The top luxury brand of Hilton - Waldorf Astoria Hotels and Resorts once again graces Maldives with their presence in the Ithaafushi Island. 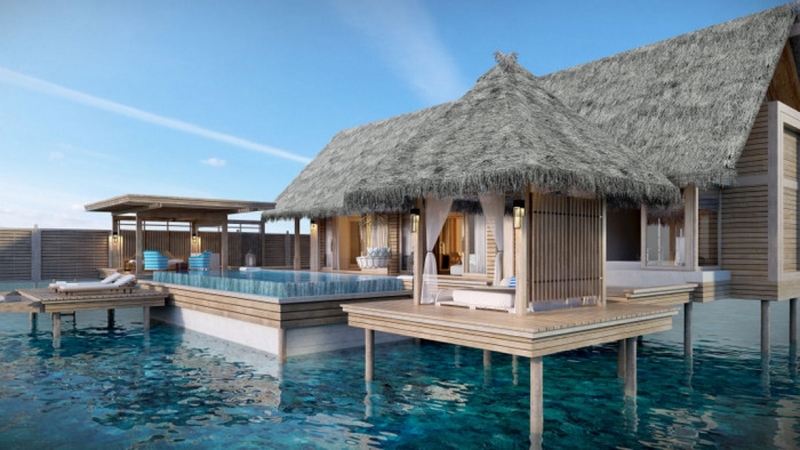 Set to unveil in early 2019 the resort will be true to all its Hilton touches and traditions. 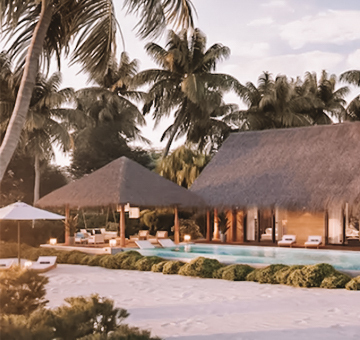 The simple thatches roofed villas with sophisticated interiors really brings out the perfect balance of Hilton Luxury and Maldives Barefoot Luxury. 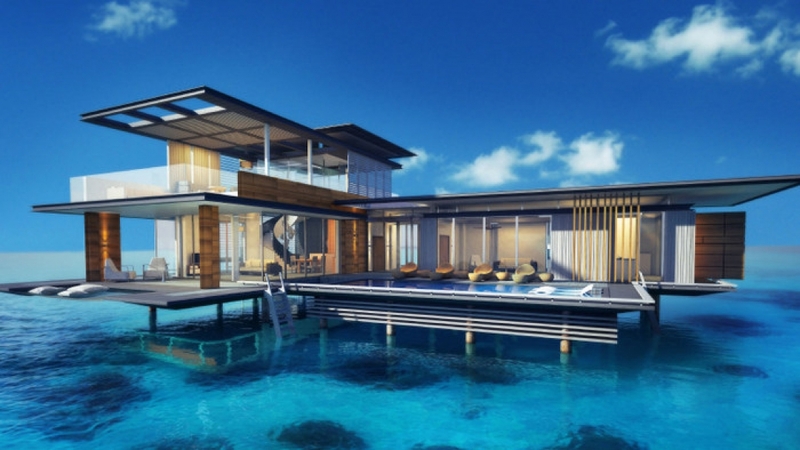 Overwater villas with glass floors and all beach villas with private pools are what Maldives luxury resorts are made of. 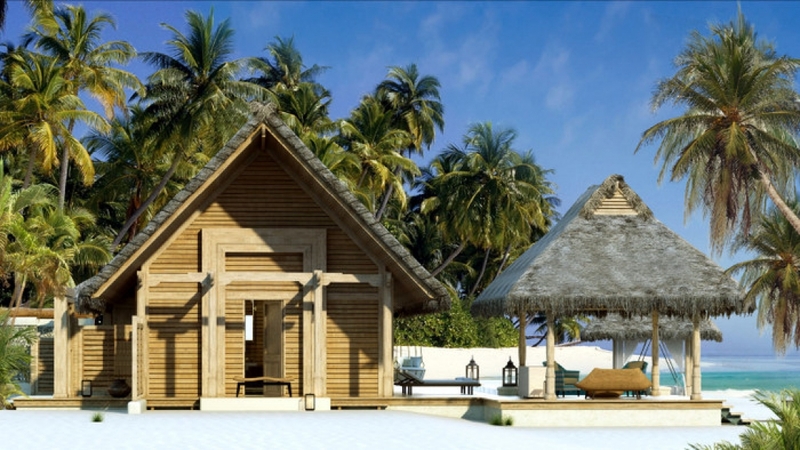 Waldorf Astoria offers a complete honeymoon package in Maldives with unbeatably romantic settings and also has a unique offering for family holidays in the Maldives. Tree House dining experiences and an indoor and outdoor spa experience are the cherries on top of the holistic Maldives experience.